A little something different on this Amigos Plays. 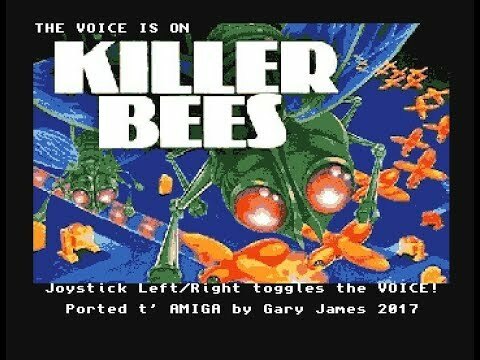 Thanks to Gary James, we have the great Odyssey 2 game Killer Bees! Originally done on the O2 by Robert S. Harris, Gary did a great job simulating this classic and unique game.